Iodine deficiency disorders (IDD) represent a global health threat to individuals and societies and impose a tremendous, preventable burden on public health-care systems of affected regions. Iodine deficiency can easily be prevented by iodine fortification; however, challenges remain, particularly in Europe, due to fragmentation and diversity of approaches. Although this fact is well established, IDD prevention programs receive surprisingly little attention from policy makers, opinion leaders and the public. EUthyroid has made steps towards achieving a euthyroid Europe. Our challenge is to inspire a greater sense of urgency in both policymakers and the wider public to address this remediable deficit caused by IDD. Methods of IDD Prevention: Regulators and policymakers should harmonise obligatory Universal Salt Iodisation to ensure free trade of fortified foodstuffs in Europe. Similarly, iodised animal feed requires regulatory approval to ensure free trade within the EU. Control of IDD Prevention: National governments and public health officials should harmonise monitoring and evaluation of fortification programmes at regular intervals to ensure optimal iodine supply to the public. Support for IDD Prevention: Scientists, together with the medical community, patient organisations and industry, should support measures necessary to ensure that IDD prevention programmes are appropriate within a rapidly changing environment and further social awareness about the issue. 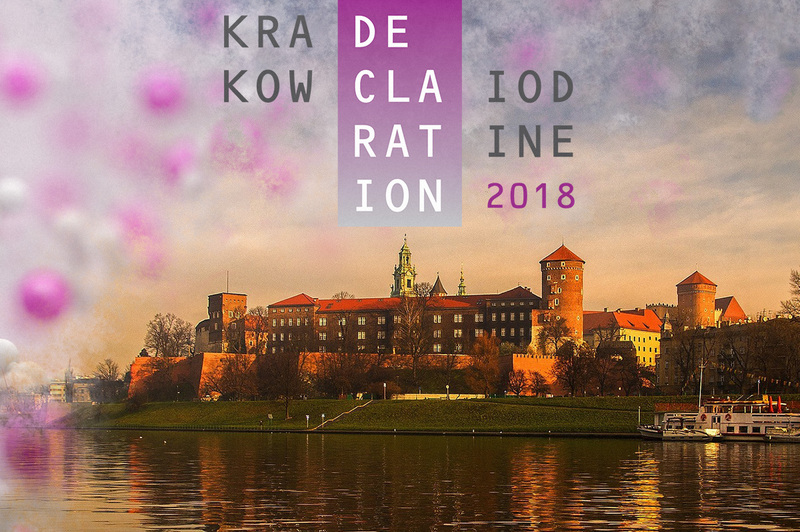 Full details of EUthyroid’s conclusions and recommendations can be found in the white paper and the Krakow Declaration on Iodine.